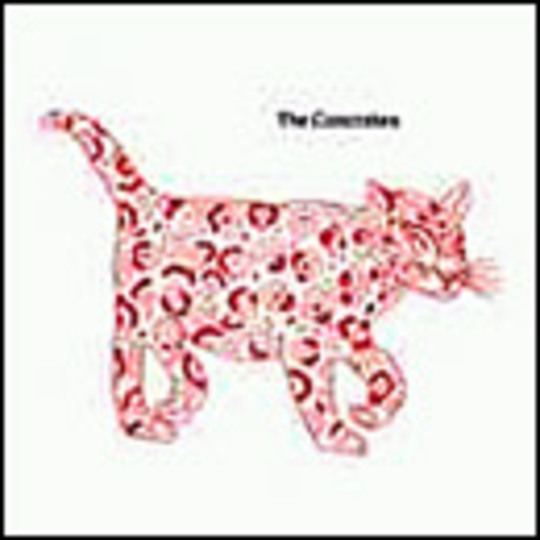 Nine years since their original formation, Sweden’s The Concretes have emerged to present their sophomore album for the second time. Originally released last year on the Licking Fingers label, they came to the attention of the major labels and now, seemingly the world at large. A rag-tailed collective that occasionally numbers nine, the group fronted by the honey-voiced Victoria Bergsman (recently sang ‘Happy Birthday’ to Morrissey at his aftershow), create a sound that evokes stoned-out Velvet Underground with flourishes of keyboards and orchestra. It’s a pleasing, well-crafted record that casually hops between song genres (chamber pop, summer indie and 60’s alternative) with ease. Like many records though, it starts with impressive gusto but meanders towards the end, drifting into slow, forgettable balladry. Opener ‘Say Something New’ surfs along a wave of echoed percussion and slithers of organ whilst Bergsman croons in her best Nico voice. 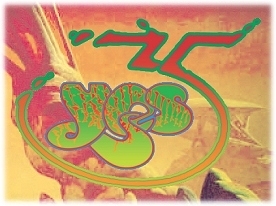 It’s excellent, as are the pop-lite thrills of single ‘You Can’t Hurry Love’. ‘Chico’ is full of dramatic swells, sounding not unlike a more benevolent Tindersticks. ‘New Friend’ is the song that most reminisces of the Velvets, full of ‘Sunday Morning’ guitar patterns and encapsulated in a bombed-out swirl. Unfortunately for the neuf-tet, songs like ‘The Loving Kind’, ‘This One’s For You’ and ‘Lonely As Can Be’ are overly-long and too syrupy to create a convincing closing summary. Still, a very solid and enjoyable ‘debut’ by the new kings of Scando-pop. A damn site better than The Wannadies and The Cardigans, anyway.